Patty and Kevin Roberts represent the third and fourth generations of the Roberts Family. Patty was married to Kenneth, her high school sweetheart, for 53 years. When Kenneth assumed control of the business in 1992, Patty came alongside him and together they operated the funeral home, he on the “front lines”, and she as the office/business administrator. Kevin was literally born into the funeral profession, having worked with both his father and his grandfather in the family business. After the death of his father, Kevin chose to take a more active part in the funeral profession, and can be seen frequently helping out in various roles throughout the community. 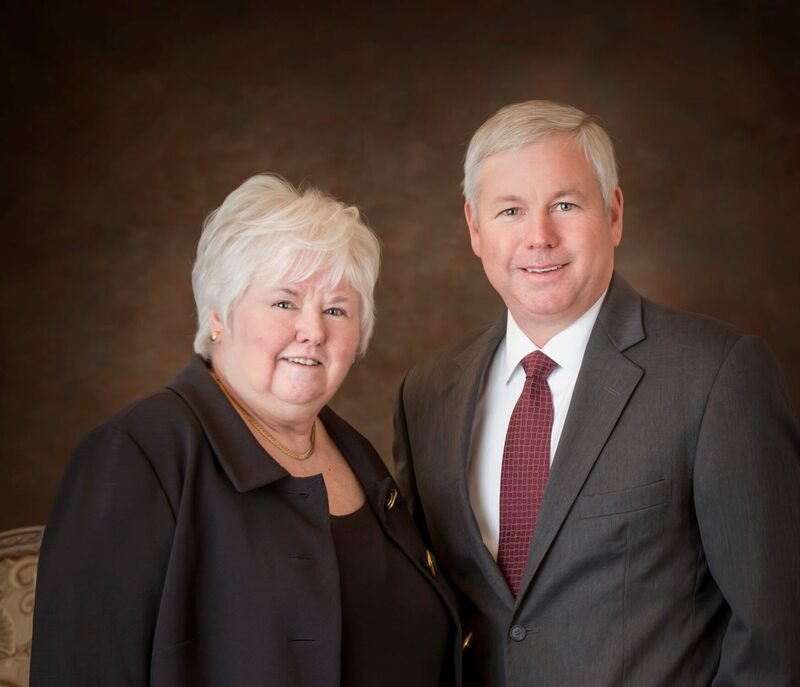 Together, Patty and Kevin continue the Roberts tradition of providing professional, compassionate service to the citizens of Dunnellon and surrounding communities. Jack is a native of Marion County having grown up in Dunnellon. He has been a funeral director since 1974. He is a graduate of Dunnellon High School, earned his A.A. from Central Florida Community College in Ocala, his B.A. from the University of Central Florida in Orlando, and graduate funeral directors degree from Gupton-Jones College of Mortuary Science in Atlanta. 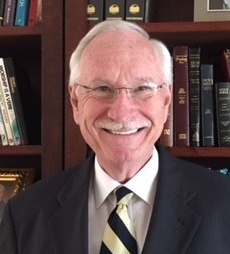 Jack has been active in various organizations throughout Marion County, and throughout the state with the Florida Baptist State Convention. He and his wife Carol have 2 adult sons and 3 grandchildren. A Licensed Funeral Director and Embalmer in the state of Florida and held an Embalmers License in the state of Connecticut. I graduated from Dunnellon High School class of 1998 and in 2000 received an associates degree in Mortuary Science from Gupton Jones College of Funeral Service in Decatur, GA. I am married with two children and a communicant with the Catholic Community of St. John the Baptist. Melissa joined the Roberts team in September, 2009. Working as Secretary has afforded her the opportunity to work closely with the families that they serve. These experiences have been a good match for the skills acquired in 18 years of secretarial work and a Bachelor’s Degree in Psychology. Melissa has been inspired to continue her studies in the field of Mortuary Science, and received her Funeral Director's License in July of 2015. Sahar has lived most of her life in Florida, and currently she and her husband live in Ocala. A graduate of John A. Gupton College in Nashville, TN, she received her Associates Degree in Mortuary Science in 2012. She then returned to Florida, where she has been serving families in the funeral profession ever since. She joined the Roberts Team in 2017. Cathy joined the Roberts staff in October 2013. She brings many years of varied experience to her role at Roberts including business ownership and managing a senior day care program. She takes great satisfaction in using her supportive and administrative skills to help families during such a sensitive time. A native of Massachusetts and a mother of five, Cathy moved to Dunnellon with her husband, Paul, to reside closer to her father and relish the fine Florida weather. Cathy attends Meadowbrook Church. 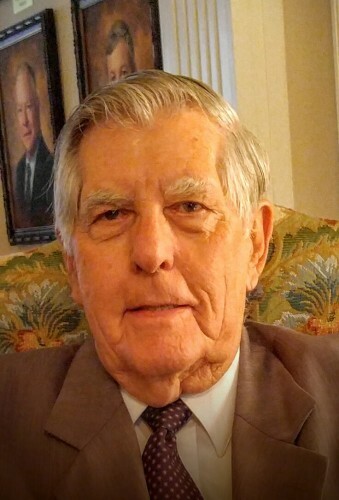 Marvin has worked in funeral service since 1952 with funeral homes in St. Petersburg, FL. He served in the US Army as an MP in Lompoc, CA. He married his wife Hazel in 1955 and has one son, three daughters, and ten grandchildren. He lives in Dunnellon, FL and has worked for Roberts Funeral Home since 2004. He is a member of the Crystal River Church of God, is an avid Gator, Atlanta Braves and Buccaneers fan. Ben Rosser is associate at Roberts and first joined the group in 2015. Ben worked in business and pastoral ministry for many years. He and his wife, Quita, retired to Florida to be near his children and five grandchildren. Ben sees his service at Roberts as an excellent way to continue his ministry to serve the needs of families in and around Marion County.